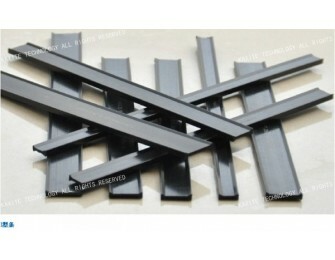 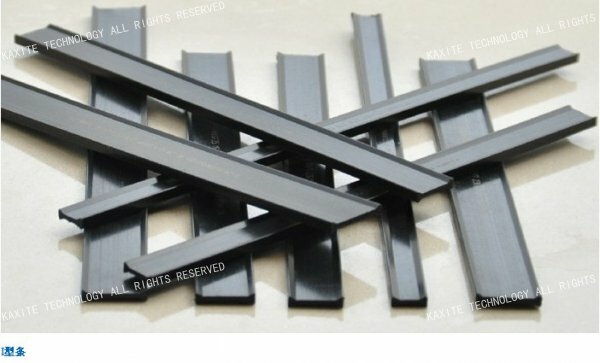 Shape I 18 mm poyamide strip for insulated window system. 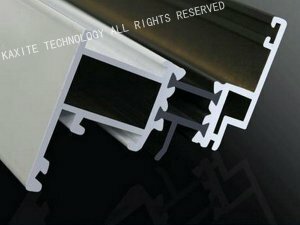 Inserted in the aluminium profiles, and assembled as the thermal barrier aluminum window frame, for reducing heat conduction. 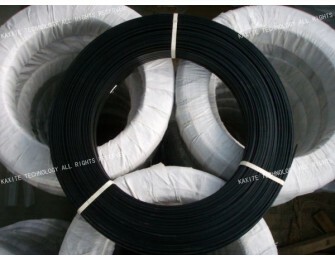 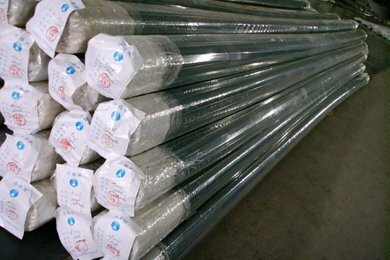 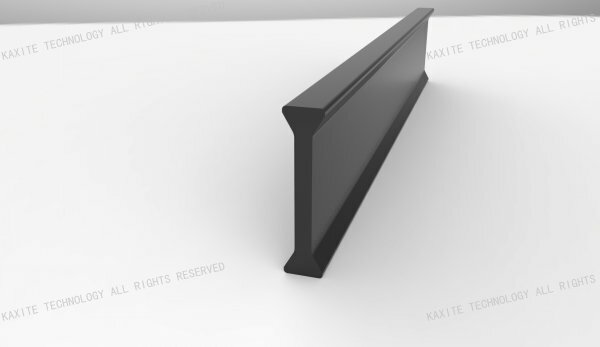 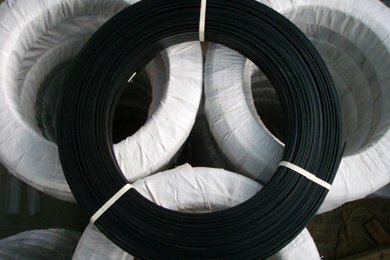 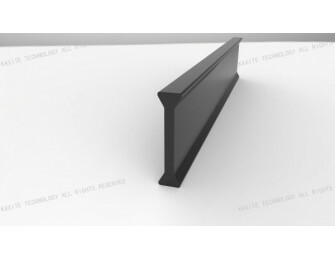 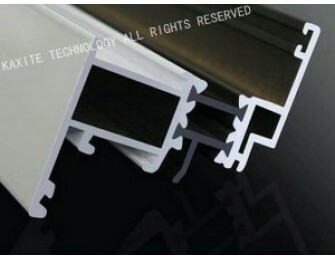 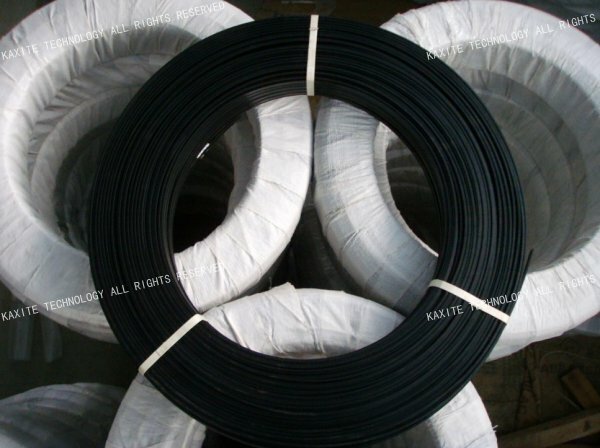 The shape I thermal break polyamide strip can prevent the window frame from dust and water, has a better mechanical performance, is the first generation and easiest shape of insulating strips.